Lytron, Author at Fort Lauderdale Pool Service - Fall in Love with your pool again! 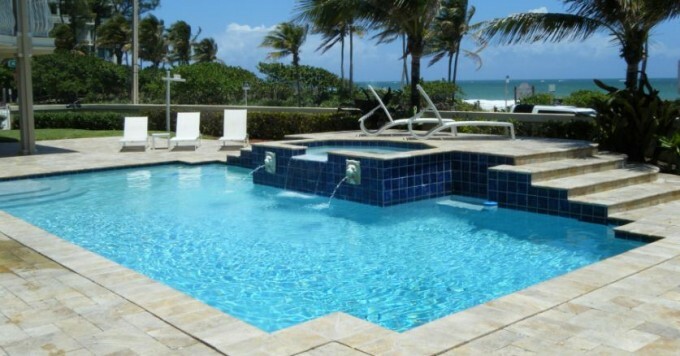 - Fort Lauderdale Pool Service – Fall in Love with your pool again! We’ll Make Your Pool 100% Summer Ready! Pool Service Company You Can Really Rely On All The Time! 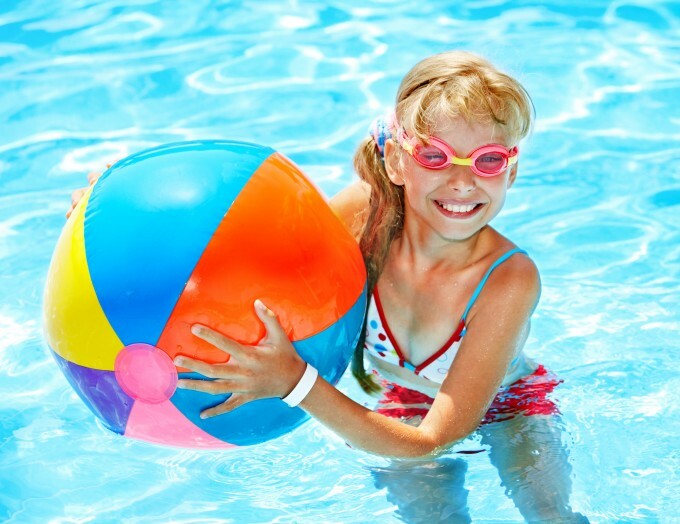 We Are Offering Your Pool A Summer Troubleshooting Special!